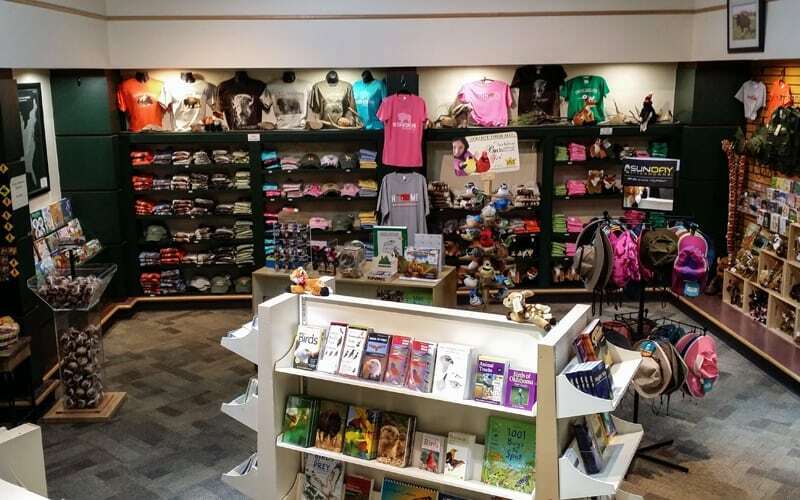 Friends of the Wichitas invites you to the Grand Opening of the Nature Store on Sunday January 15, 2017 from 3-5pm in the Wichita Mountains Visitor Center. We’ll have refreshments, a silent auction, door prizes, and a ribbon cutting. Recognition will be given to the generous donors who made this possible. Come out and see the neat things the Nature Store staff has found and help us celebrate!